Tortilla pinwheels come in some many different varieties. Today you will see two versions but you can easily make a million versions by adding or subtracting ingredient you like and don’t like. This is a great recipe to prepare in advance like the day before a party. As long as you store the turkey roll ups in the refrigerator you are good to go. Putting the pinwheels in the fridge gives it time to adapt to all the delicious flavors of the seasoning. The base is always the same which is a big flour tortilla. You can buy them or make them yourself. 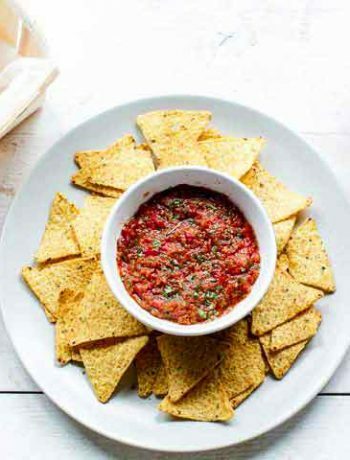 If you have a big party and want to make this recipe I suggest you buy the burrito size tortillas but if you have time make some tortillas yourself. They will make these turkey pinwheels taste extra special. For the ranch seasoning you can buy it in a packet but in this recipe I used my homemade ranch seasoning recipe. You can make it in literally a matter of seconds. 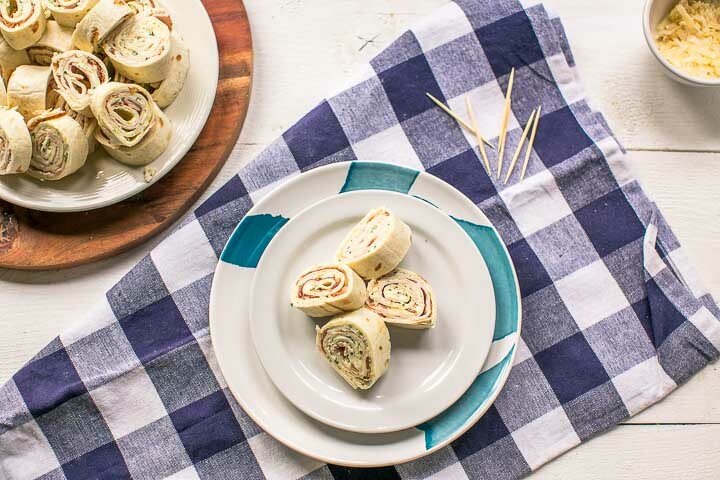 Making turkey pinwheels at home is really easy. You start with the ranch seasoning mix. If you make it yourself put it in a bowl and mix it with a spoon. Take the cream cheese and stir the ranch seasoning thoroughly through set aside. Heat a skillet and bake the bacon. Cut the bacon into small bits. If you have oven baked streaky bacon just cut in into small strips. Now take a burrito sized tortilla. These burrito tortillas are the biggest tortillas you can find or make them yourself. Put about two tablespoons of cream cheese on the tortilla and spread it with the spoon. Then sprinkle the bacon bits on the tortilla. Cover with the slices of turkey and top with shredded cheese. Roll up the tortilla tightly. For the second tortilla repeat the cream cheese and bacon routine. Add the shredded cheese on top and then cover with the slices of serrano ham. Again roll up tightly. If necessary put a little toothpick or skewer in the tortilla so it does not fall apart. Then put the two tortillas in the fridge for at least 30 minutes. Then take the tortilla rolls out of the fridge and cut of the ends. Slice the tortilla into 1 inch slices and you can serve your turkey roll ups. 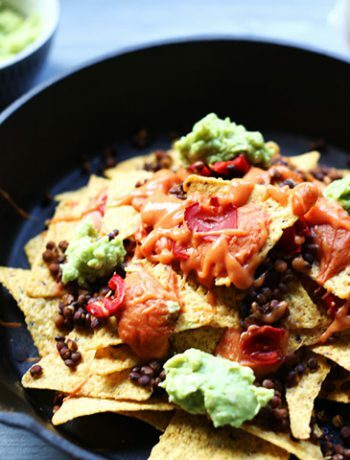 Vegetarian – do not want any meat in your pinwheels no problem. 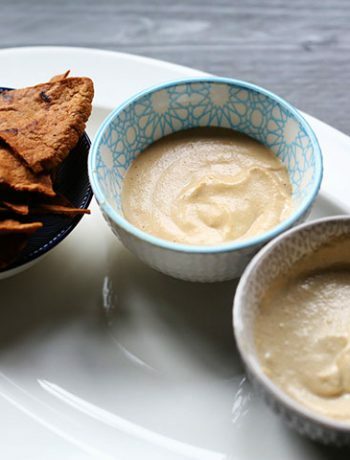 Add some tapenade to your tortilla. For some crunch use corn. Roll up tightly et voila. Or make some pinwheels with creamcheese and lots of veggies. Fish – cream cheese and salmon are a wonderful combination so remove the meat and add smoked salmon. 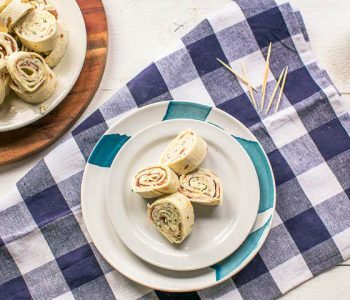 Have fun with his wow to make easy amazing turkey pinwheels recipe! Made a recipe tag @thetortillachannel on Instagram or PIN on Pinterest.